All West Beaverton homes currently listed for sale in Beaverton as of 04/19/2019 are shown below. You can change the search criteria at any time by pressing the 'Change Search' button below. 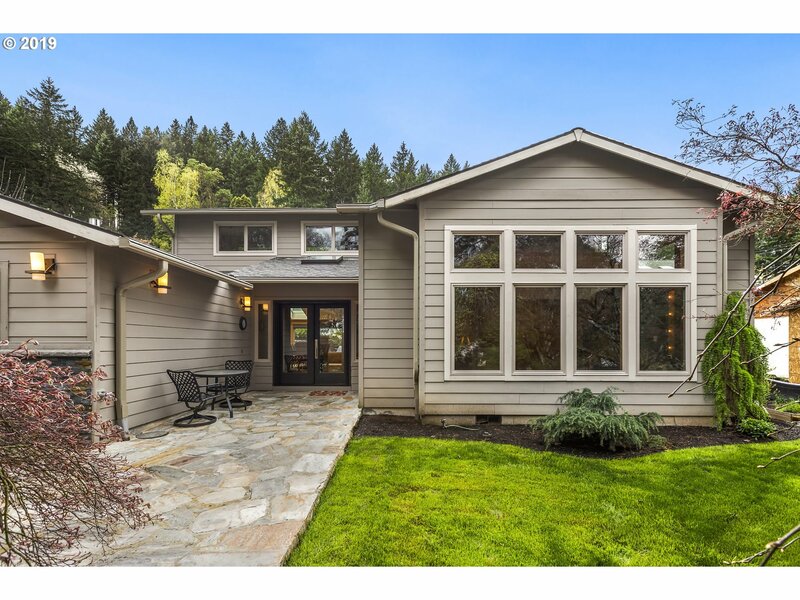 "Stunning 2007 remodel turned this ranch into a stunning NW Contemporary. Maple woof flrs; gourmet kitchen w/large island, top-end appliances, blt-in coffee maker, granite, tile & radiant floor heat; vaulted living w/ stunning wall of windows; 2 master suites; flex space in 4th lofted bedroom & upper landing room; solid wood drs; newer windows; blt-in vac and so much more! Basically a 12-year old,custom home. For your discerning clients!" 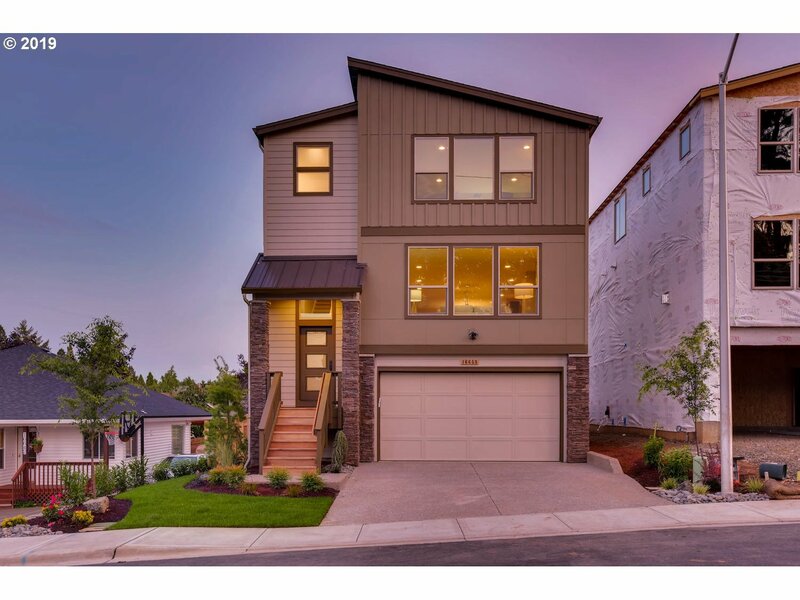 "Brand new construction by Westwood Homes in the heart of Beaverton! 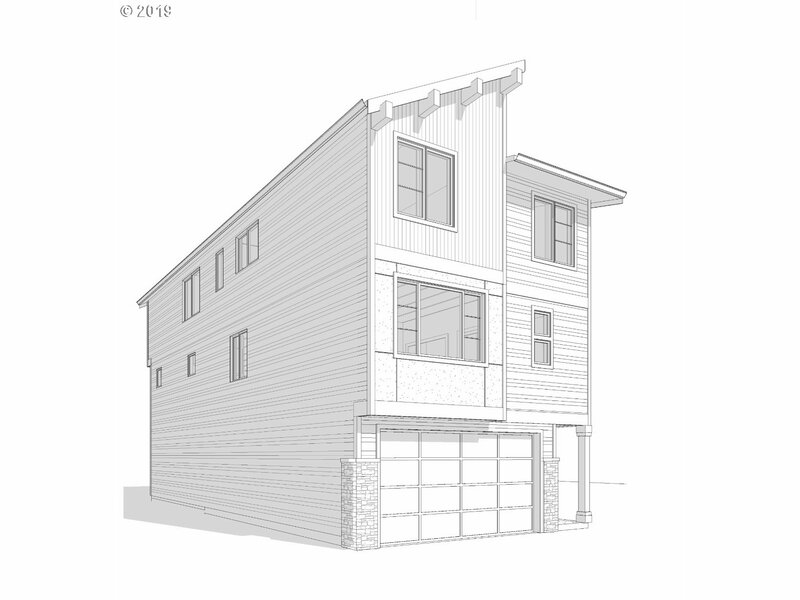 Ready to make your own, this clean, unique PNW modern style is spacious and functional! Delivered summer 2019. See attached docs for floor plan and approx sq footage. Ground floor in-way suite. Finishes are a step above in classic Westwood style! Photos show similar homes and finishes in other developments! Get in early to pick your lots and customize your finishes!" "Brand new construction by Westwood Homes in the heart of Beaverton! Clean, unique PNW modern style is spacious and functional! Delivered summer 2019. See attached docs for floor plan and approx sq footage. Finishes are a step above in classic Westwood style! Lower level in-law suite on ground level. Photos show similar homes and finishes in otherdevelopments! Get in early to pick your lots and customize your finishes!"